We are happy to announce that At The Lake House will be one of 23 lodging facilities in Wisconsin that will be hosting the Red Chair on it’s journey throughout Wisconsin from June 4th to the 8th. 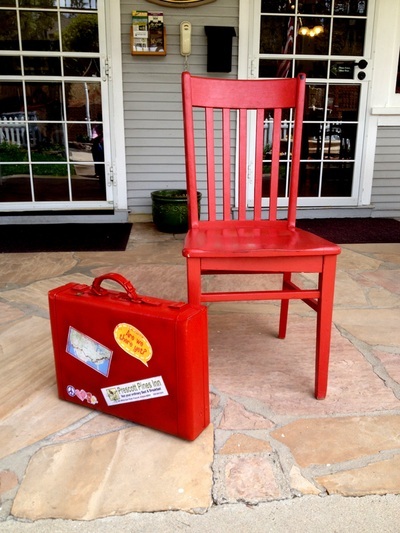 We will be taking the Red Chair on a tour of our favorite places in Lake Geneva during it’s visit to At The Lake House. Please tell us your favorite places to visit and why they are your favorite places in Lake Geneva and we will try to include them in our tour.